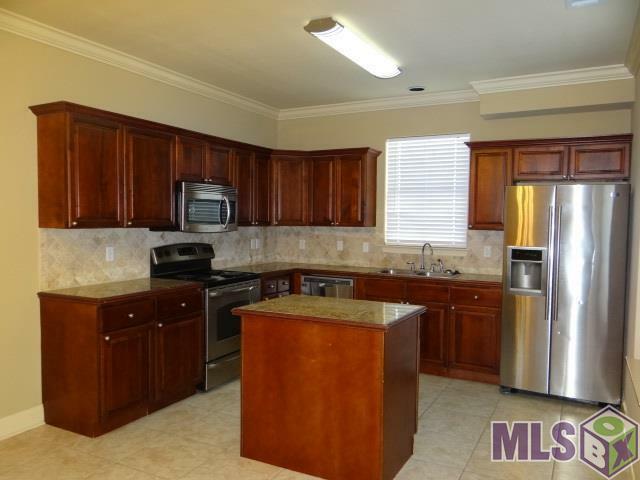 Juban Courts Condominiums, Location Luxury, Situated on Florida Blvd., Just down the road from Juban Crossing; 3 Bedrooms, 2 1/2 Baths, This Private, Gated Community, Very Spacious Kitchen with Great Cabinet Including a Huge Center Island and Separate Pantry. Just Walk Out The Back Door to the Lake, or Walk out on the Balcony for a Beautiful Lake View. 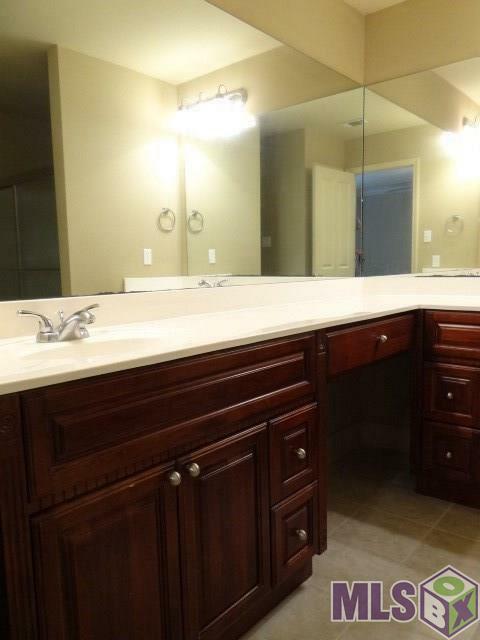 Exterior Features Include Balcony Unit, Relaxing Patio and 2 Car Garage. 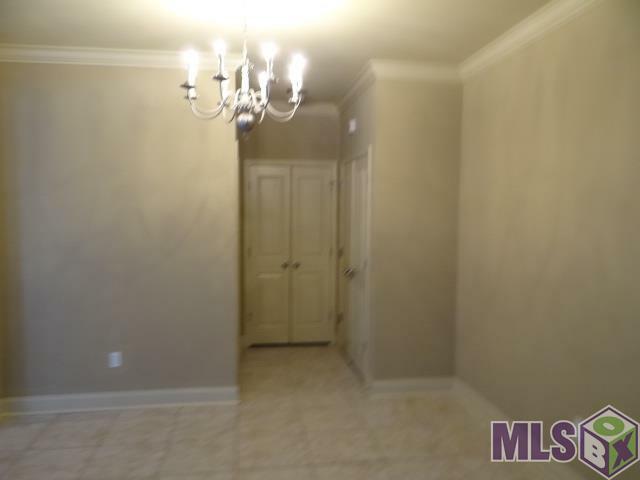 Airy Interior Showcase 9 Foot Ceilings with Crown Molding, Ceiling Fans, Tile Kitchens and Baths, Granite Counter tops, Side by Side Refrigerator, Includes: Water, Sewer & Trash Pick Up. 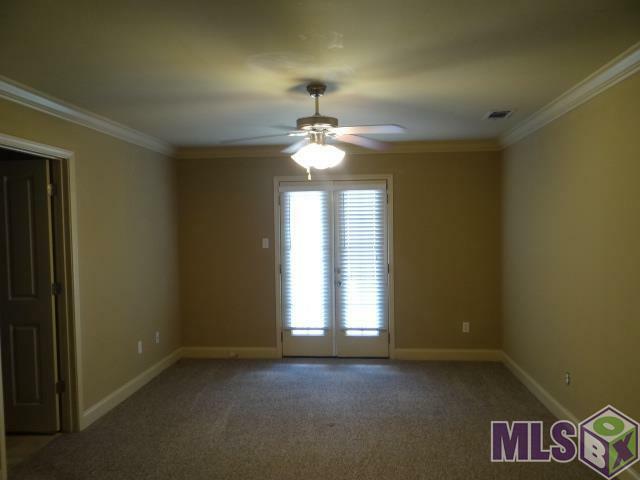 Interior Cable Ready Ceiling 9'+ Elec Dryer Con Elec Stove Con Elec Wash Con Sm Window Trtmt.